is constructed to withstand the most demanding jobsite conditions. The kit features the DDS181 1/2 in. 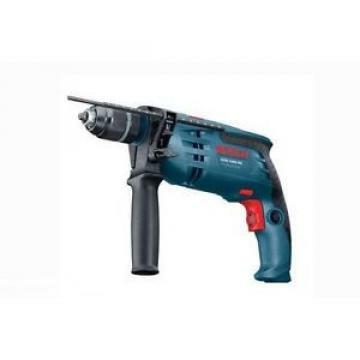 Compact Tough Drill/Driver and the IDS181 1/4 in. Hex Impact Fastening Driver. Each tool is powered by an 18-Volt SlimPack battery, also included.